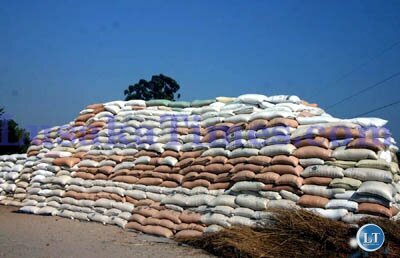 ZAMBIA has the potential to increase its maize exports and earn substantive foreign exchange without undermining the country’s food security, says a report on agriculture. The Indaba Agricultural Policy Research Institute said that due to El Nino that had affected countries in the region and caused maize deficit, Zambia could be a leading exporter of the produce in the SADC region for the 2016/17 marketing season as its traditional commodity was on high demand. The report was quick to note that unfortunately due to export restrictions imposed on the 2016 harvest season, it implied that the country could lose out on its potential to maximise export earnings apart from the falling copper prices. The IAPRI stated that in 2015, the country had earned US$210 dollars from the export of maize and other related products. 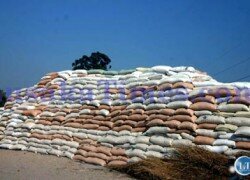 “Due to the El Nino, Zambia’s maize grain is on high demand from deficit countries in the region. This presents an opportunity for Zambia to become the leading exporter of maize in the SADC region for the 2016/17 marketing season. “Maize has the potential to boost Zambia’s export revenue especially at the time when the economy is struggling from reduced export revenues due to the falling copper prices,” read part of the report. IAPRI contented that in the face of a wide range of instruments available to ensure food security, there was need for better mechanisms and has since called for a clear operating strategy on how to deal with shortfalls or bumper harvests.